Everyone knows about PR – the way in which companies and individuals have promoted themselves through securing editorial coverage in the media. And what’s best of all is unlike an advert, PR coverage appears in the ‘editorial’ pages of a publication and so has a greater impact. PR can be and is hugely effective, but at the same time, it can be very difficult to control the frequency and messaging of editorial coverage, let alone the media outlets that you end up appearing in. Let me give you a specific example of one of our clients who is a pretty well known individuals. I find standard PR is so frustrating and annoying because there is a tremendous amount of pitching and then you’re met with all the gatekeepers (e.g, journalists, producers, editors) who want to add in additional angles or will only take a certain angle if it is guaranteed to have a certain conclusion to the story. At the end of the day, they control the timing, the outcome, the channel and the frequency. Now though, everything is changing. Just as ecommerce brands want to go direct to consumer and generate sales directly via the new media, so can individuals generate their own publicity, control their own messaging and do so on demand. Social channels ARE the (new) media and increasingly have the attention of everyone with a smartphone or laptop – and to get airtime or column inches on them, all you need to do is create and publish content. 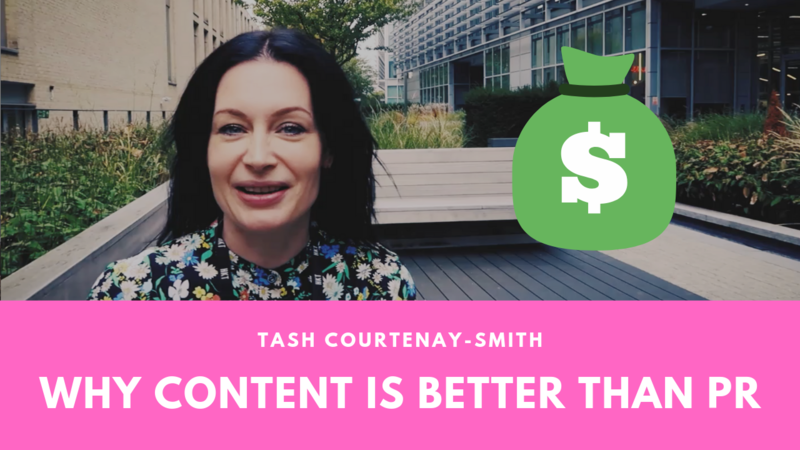 This model is so effective that at Bolt Digital we have come to talk about how ‘content = cash’. Just as 10 years ago, a double page spread in a newspaper would have lead to opportunities for an individual or a business, so does today publishing a succession of videos on social media and boosting them to your target audience. And even better if the individual in question doing this is already well known to some degree as our client is. Because the ‘old’ media who are often scouting around for stories to use pick up and replicate content published by well known individuals. I saw this all the time when working with the BBC presenter Jeremy Vine, when content we published on his social feeds would get picked up and republished by national newspapers and magazines. It is not just creating publicity but allows you to create your own publicity. All this has lead me to question why we are doing PR at all! Yes of course it has brand value to appear in certain well known publications but why are we setting ourselves up to be blocked by gatekeepers when we can just go directly with the customers? When we can create and publish content and pay for reach and scale to build out this person’s personal brand. 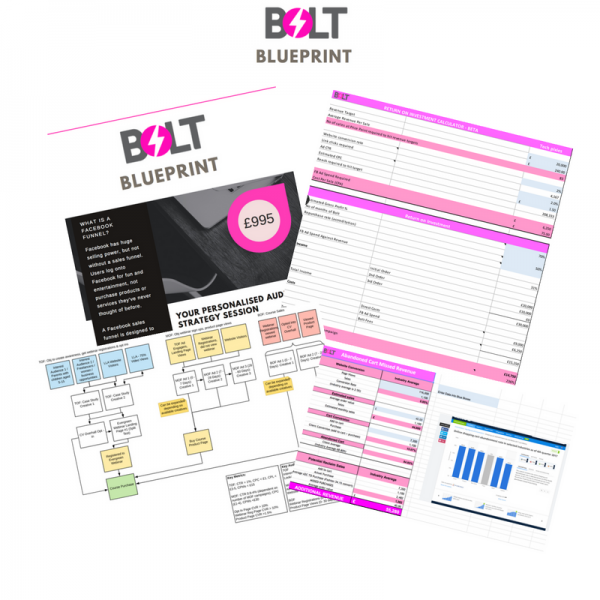 We can publish when we want, and even better control the message, the timing, the frequency, the number of people we reach and can start getting results tomorrow.